Home Fashion 8 Stunning Looks in White for the Summer Fashionista With Curves! 8 Stunning Looks in White for the Summer Fashionista With Curves! Summer is still here, which means sun, swimming, and white parties! For those of you with a busy social calendar this summer and in need of some new looks celebrating the official color of the season, we have you covered! Even if you don’t plan on attending any white parties, you can’t go wrong with adding some of these fun pieces to your wardrobe. Here are 8 white party-inspired looks we created – and remember: we’re here to help make curvy fashion work for you! This dress is extremely flattering and is a great balance of chic and sexiness. The best part of wearing a white dress is it’s uncanny ability to pair well with many different colors! In the mood to interrupt a scene when you walk into a room? Then this is the look for you! Fashion can be your personal magic. And, your wish is my command! Enjoy ladies! This is a great way to show how versatile white can be when pairing with two different colors. This look is pure glam and sexiness rolled into one. This will guarantee an invite to future parties. 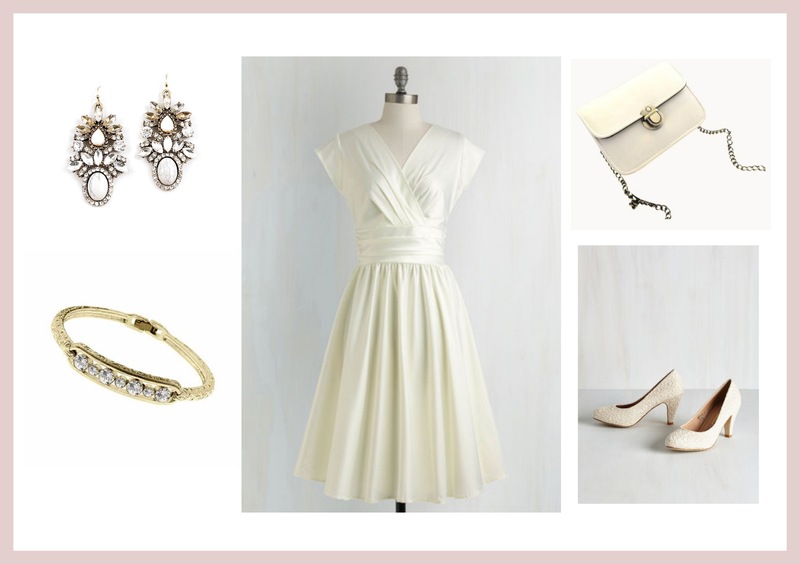 This is the perfect all-white look for a semi-formal occasion or, just because. Gods don’t just exist in Greek mythology. Transform into the Goddess of summer in this look. Our job is to provide you inspiration and ideas so you can find the look right for you! At the end of the day, if you love how you look, then the world is yours! Previous articleMy Favorite Curvy Swimwear looks for under $100 and up to size 24! Next articleExpert Fashion Advice from Plus Size Lingerie Designer, Tia Lyn!